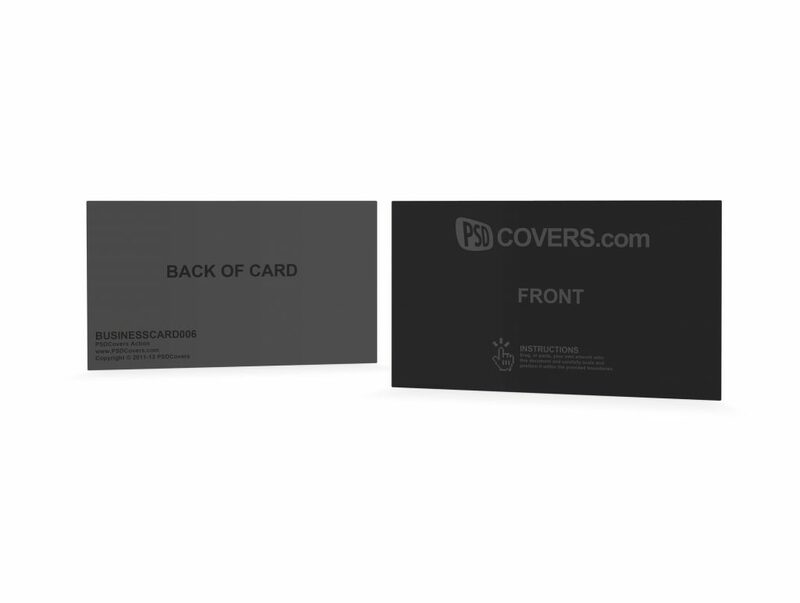 Enjoy this collection of high resolution business card mockup templates that will automatically render your card designs onto these automatically generated product shots to feature your work. 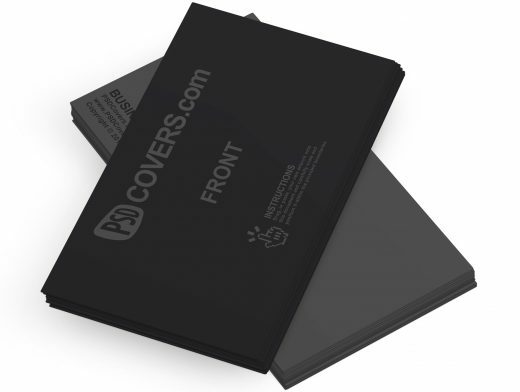 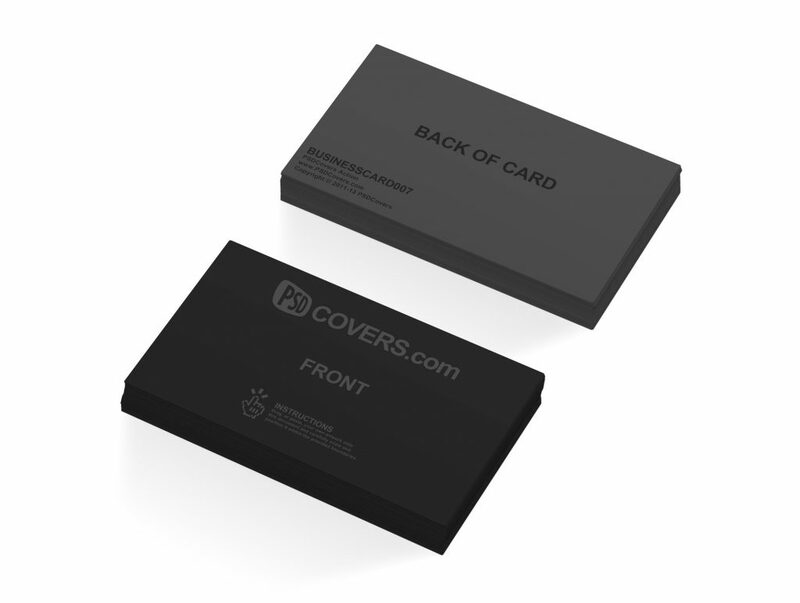 Great for presenting your work to clients or to showcase your website, portfolio or advertising campaign. 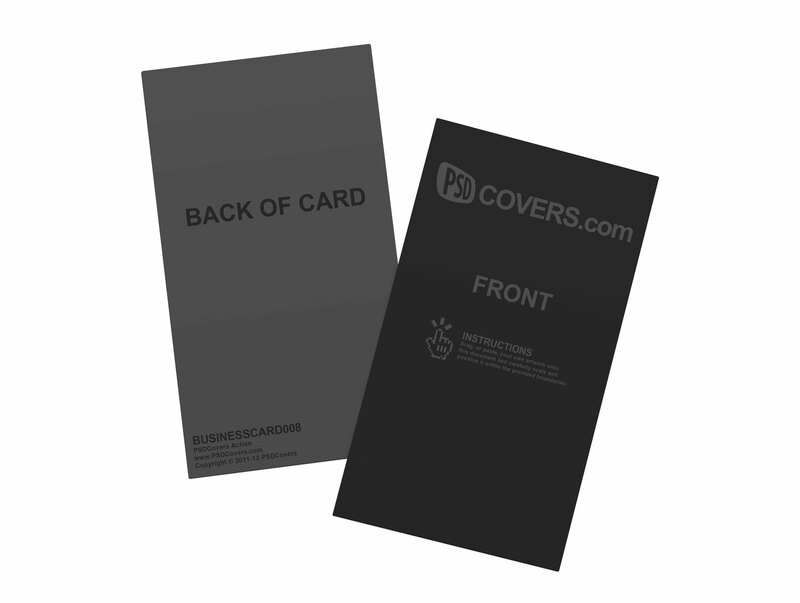 These Photoshop Actions are royalty free for personal and commercial use. 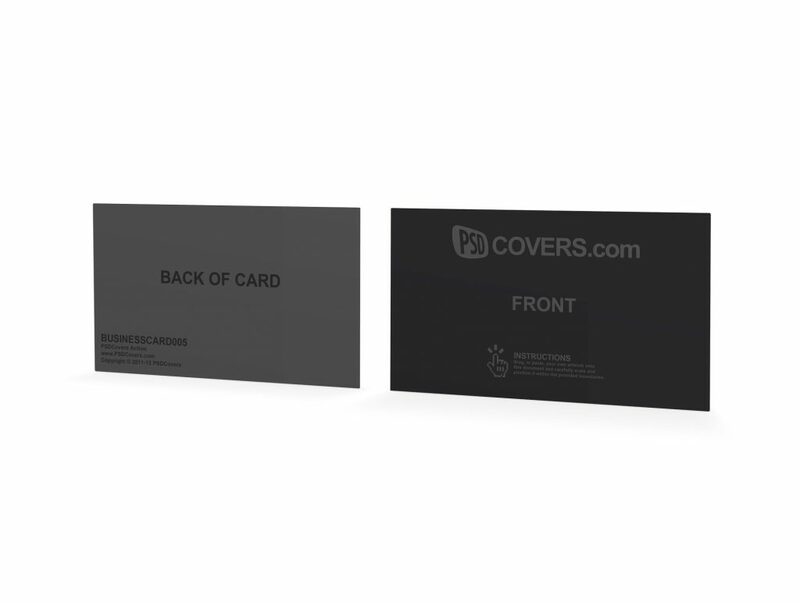 Each business card template can have your designs rendered as glossy PSD multi-layered document and be modified to accommodate your own backgrounds, shadows and light sources. 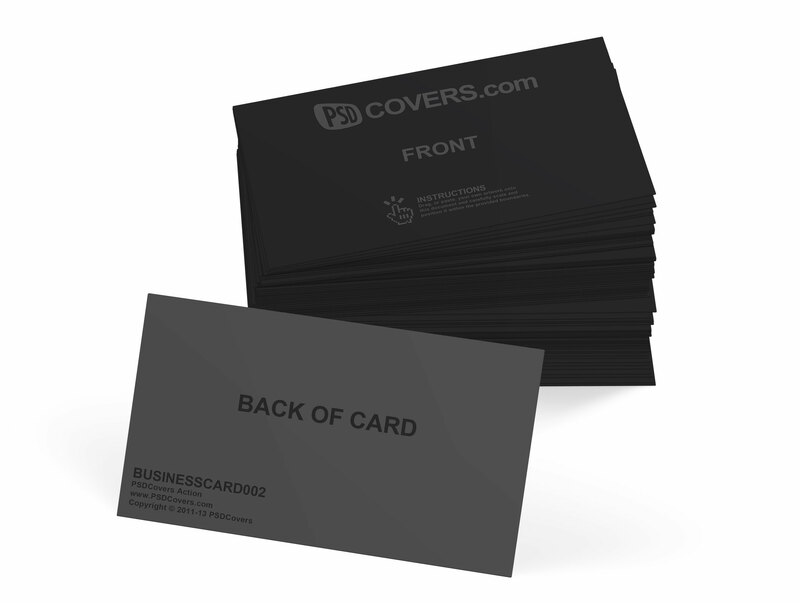 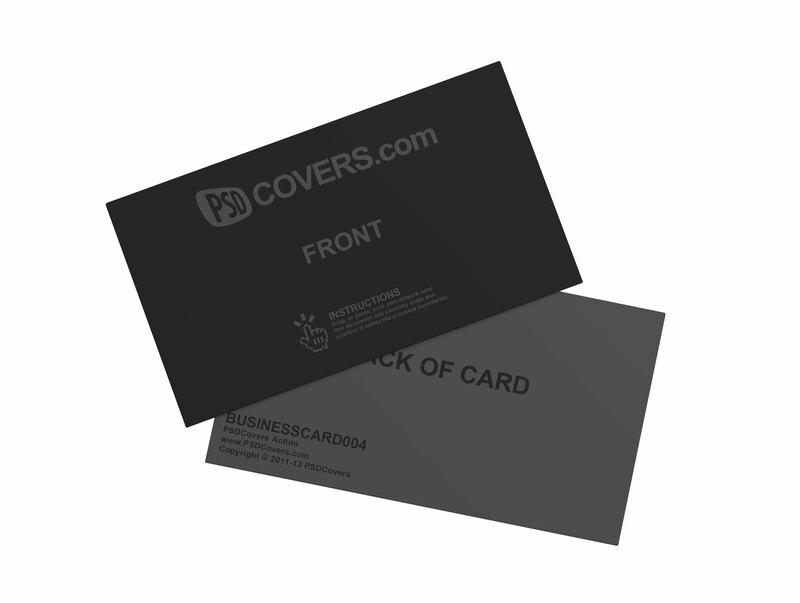 Additionally, each Action renders every business card individually so that you can rotate cards move them apart to rearrange the layout or even increase or decrease the size of the stack of cards. 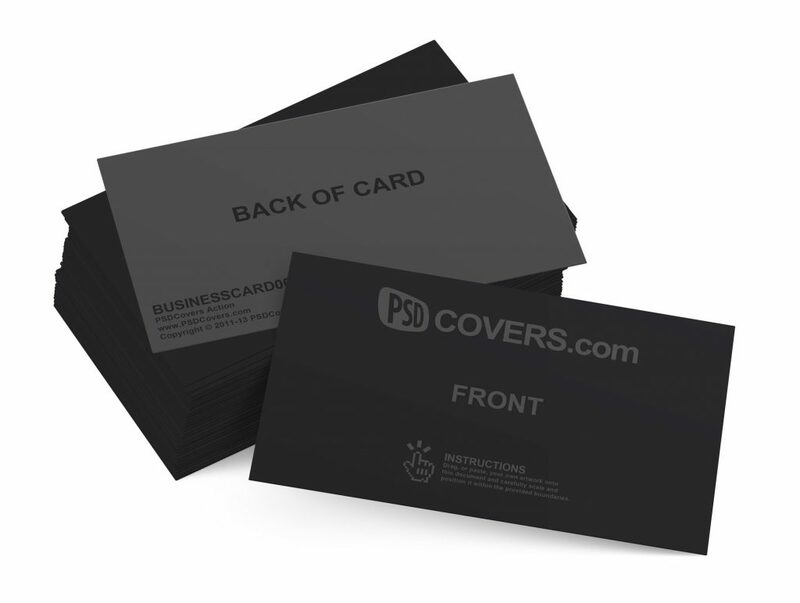 In some cases you can even create multiple stacks to create the illusion of having dozens of stacks. 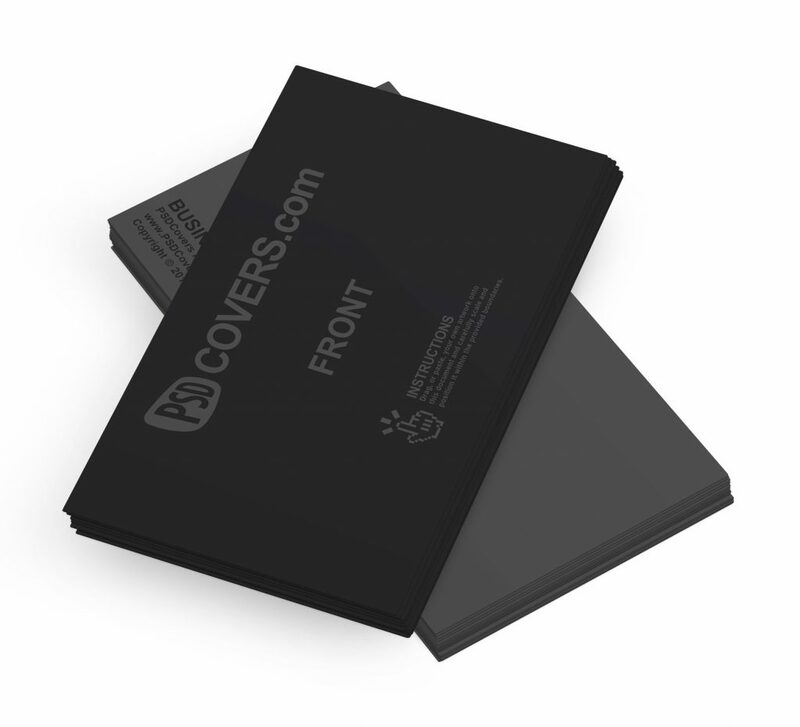 The following are several PSD mockups that can render your designs in some of the more popular configurations.